If you know you can be and do more in your career – but your own resources are not getting you as far as you’d hoped – then you’re in the right place! 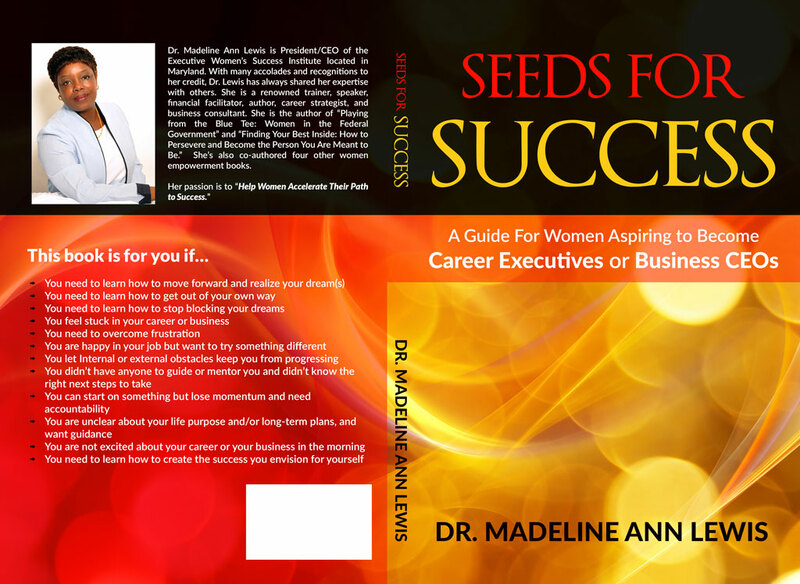 Dr. Madeline Ann Lewis has decades of experience in the military, the federal government, and corporations – as an executive, a coach, and a trainer/speaker. She can help you tap into the centers of influence that will move your career forward – with purpose, passion and your unique brand of success, using her proprietary 8 Habits of Highly Successful Women system. We look forward to supporting you in your success! 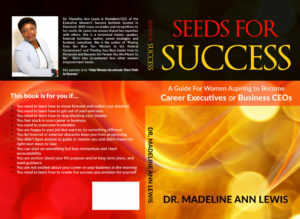 SEEDS FOR SUCCESS – BY DR. MADELINE ANN LEWIS – COMING SOON!! !